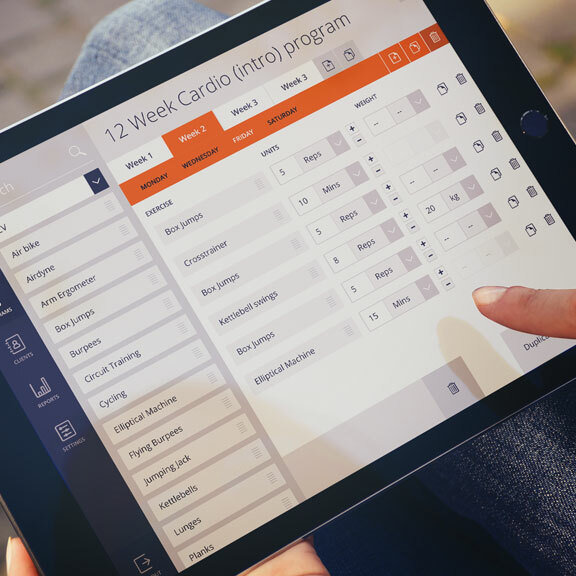 Allows Personal Trainers to manage their clients in one place, and all wrapped up in a beautifully simple interface. 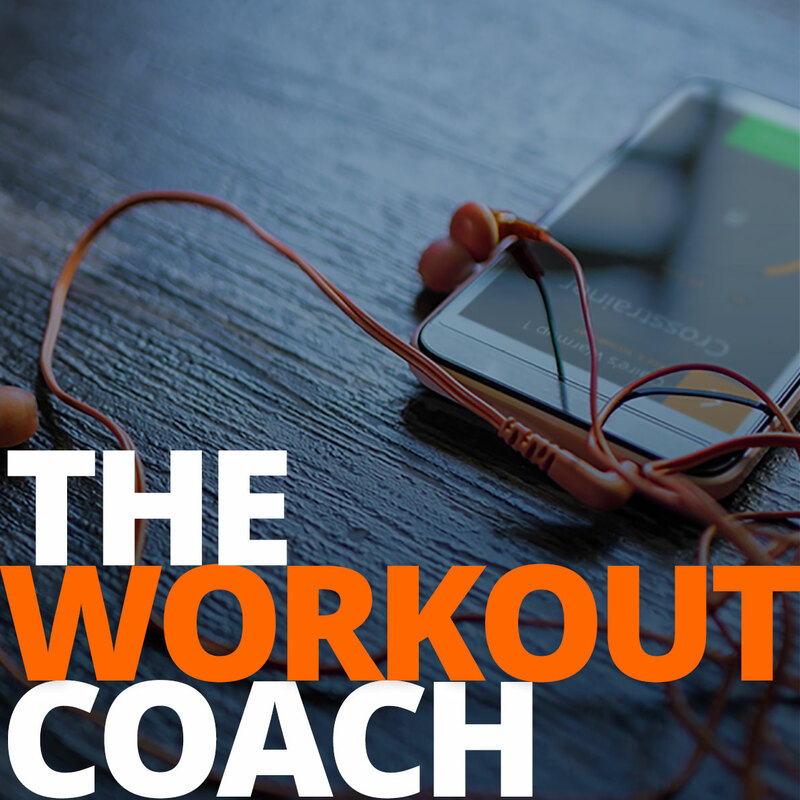 The Workout Coach PT Program creation and admin area. 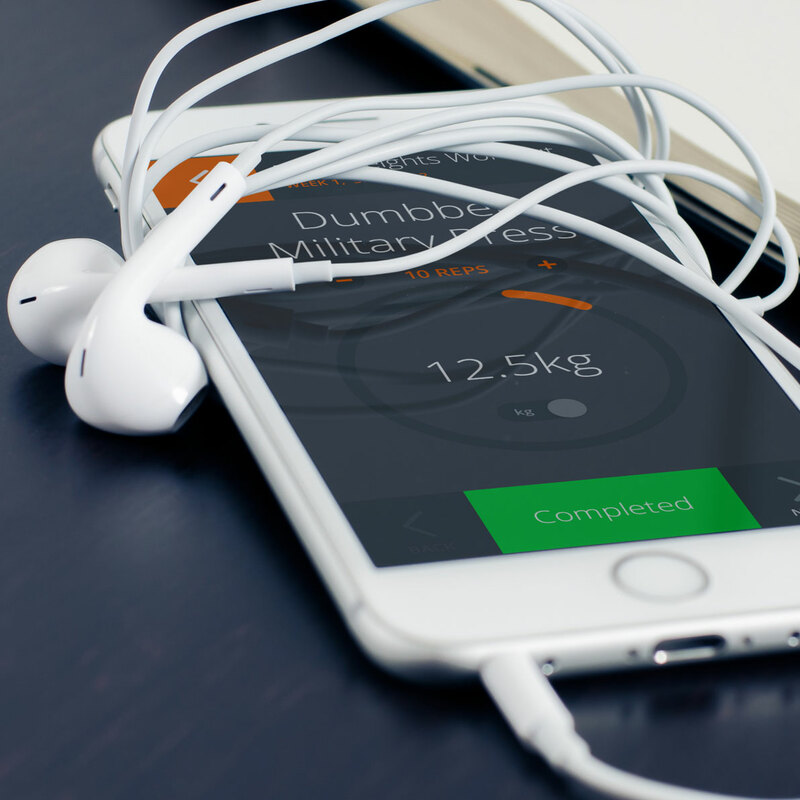 Enables PTs to view all their clients’ workout data in one place from anywhere at any time. Pixel-perfect design & development, built to work on Smartphones and Tablets, and act the same way as a native Android, or iOS, app.